Creative agency Protein One and Rotor Studios have developed a fully interactive virtual reality (VR) experience designed to educate school children about the process of recycling. Created for the Recycling Discover Hub at the recycling facility at Hume in the ACT, the public will get their first glimpse of this exciting new experience at the launch event today, when the facility is officially opened. The Hume facility processes all of the ‘yellow bin’ kerbside recycling collected from the ACT and surrounding NSW councils. It is operated by Australian recycling and resource recovery specialists Re.Group on behalf of the ACT government. 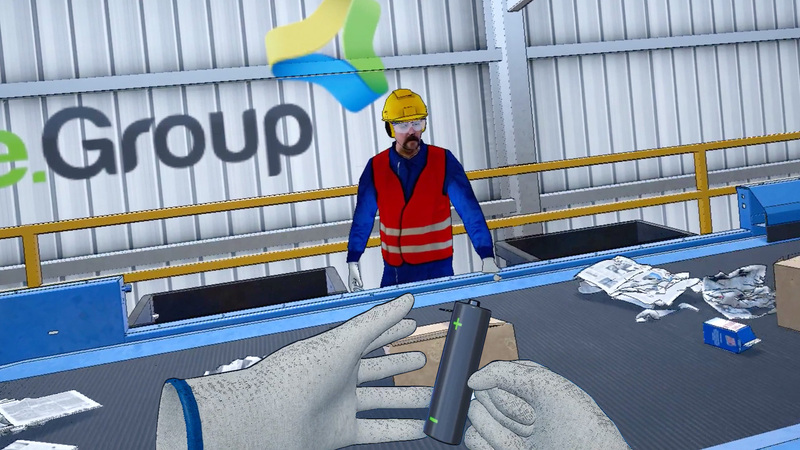 Utilising the Oculus Rift, users will be able to virtually walk through a complete 3D environment of the recycling facility, realistically replicated at exact scale. Realistic physics simulations allow children to interact in a way that would otherwise be impossible by actually operating the facility and its machines. 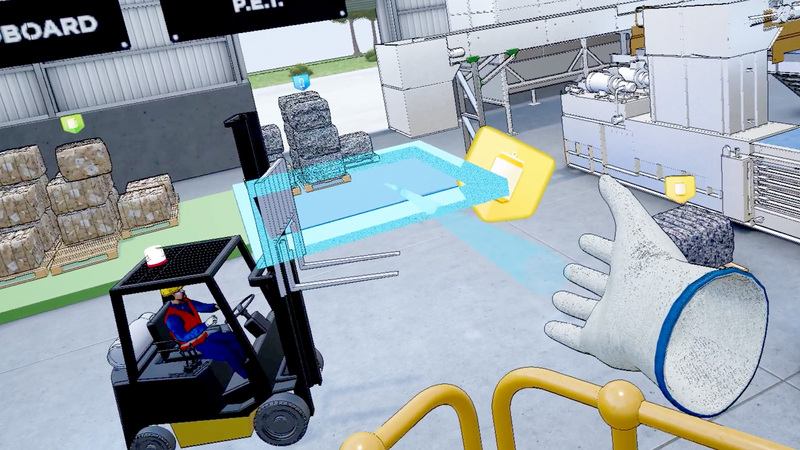 The VR experience allows them to explore the facility, pick up and sort trash, and play mini-games designed to be both educational and fun. A voice-over and large screen mirroring the user’s point-of-view from within the game allows this experience to be shared with an entire class of school children alongside the player. The VR experience is a first of its kind and aims to radically change the way that the recycling industry educate the public on helping the planet.